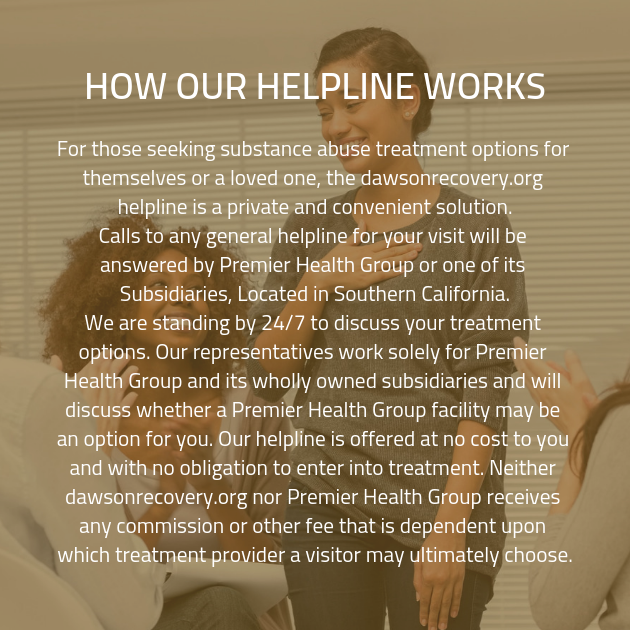 get in touch with our substance abuse treatment facility. 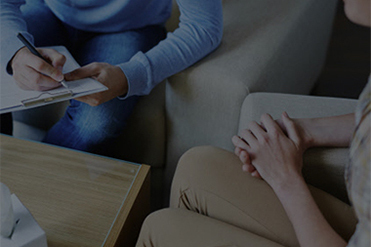 Every one of our clients begins their journey to recovery in the same manner: by sitting down for a in-depth intake interview with one of our qualified, well-trained, and friendly addiction technicians. We’ll provide you with the support you need to identify your recovery goals and begin working toward them in earnest. Our years of experience and extensive knowledge of in the field of addiction recovery treatment have given us the advantage we need in order to provide you with impeccable addiction recovery care. When you’re ready to begin pursuing the support you need, contact our drug rehab clinic. We’ll provide you with the support you need to begin working your way to your recovery goal. No matter what you need, our substance abuse treatment center can provide it for you! During this process, you will participate by providing our staff with honest and open answers for all of their inquiries. It is important that you provide our friendly staff members with accurate information, so we can be sure to provide you with a plan for addiction recovery treatment that targets the areas where you need extra attention and provides that accordingly. 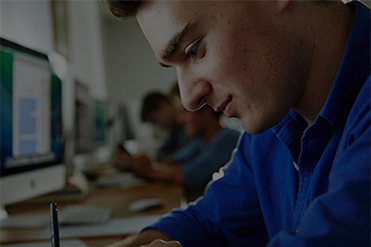 This information will be essential because it will be used in order to craft you customized recovery plan. This plan will prove to be much more effective than a standardized plan for treatment. A one-size-fits-all addiction treatment strategy is not the most effective method of treating addiction, and that’s why we ensure that each and every one of our clients has access to the benefits these customized care plans provide. By providing each of our clients with a customized plan for addiction recovery treatment, we are able to ensure they have the best shot at recovery. 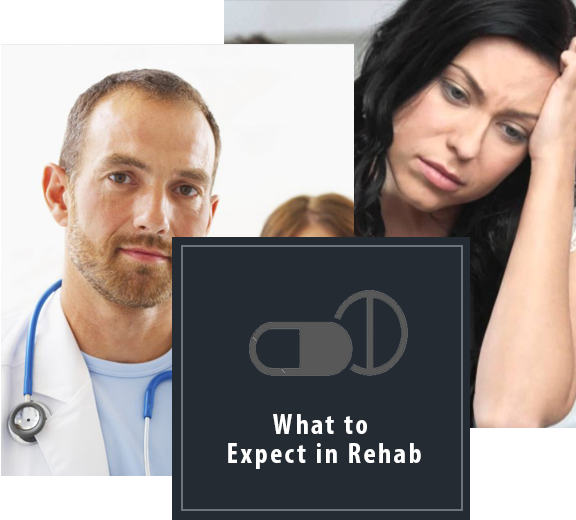 We know that admitting to yourself that you need the assistance of a drug rehab center can be a very big step. However, it is indeed an essential one. There is no way to overcome addiction if you have not admitted to yourself that you are dealing with a substance abuse disorder and need assistance in order to defeat it.